Ring is always considered as suitable and preferable, when it comes to gift your love or even if you want to have. You might get expensive diamond ring but if don’t feel connected to it then it’s not worthy enough. If it’s about love and affection then you better have knot ring for your lover which are meant only to couples. 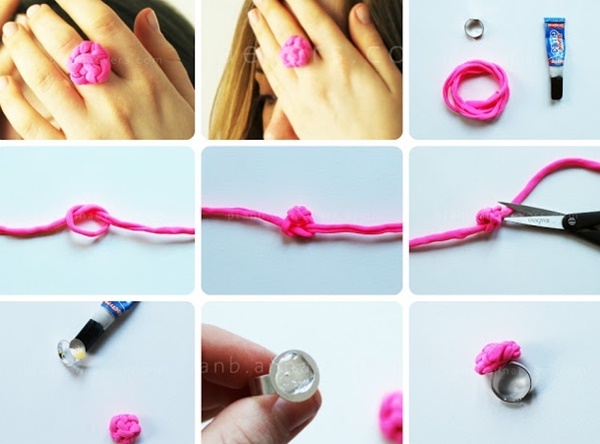 That’s what this post is sharing you types of DIY knot ring for your lover so that you can revive and refresh your love forever. 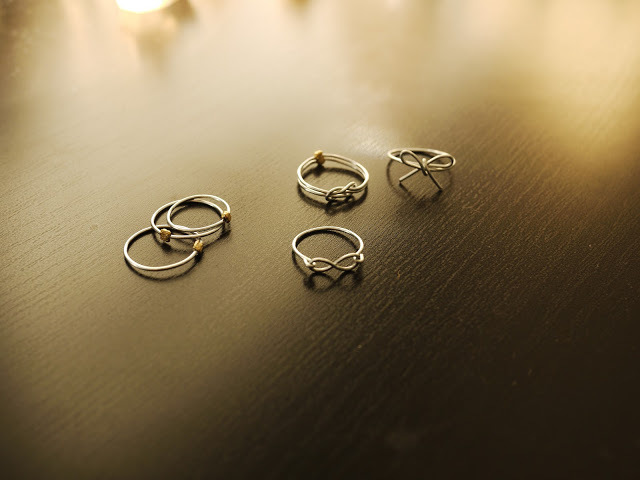 DIY knot rings have got special connection and significance in people’s lives. Knot rings make them feel connected and alive and that knot symbolizes the strong bond between you and your love. Make yourself ready with the essential tools, i.e. 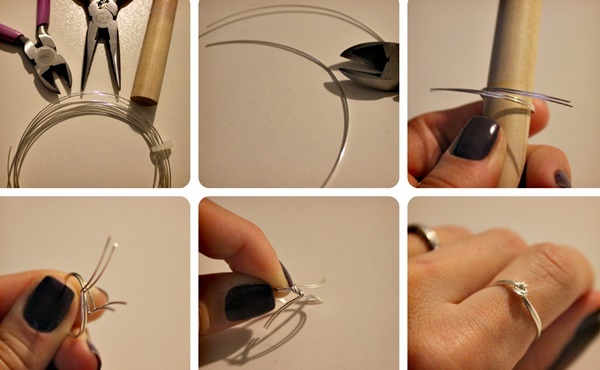 thin wire (gold, silver or anything), round stick(similar in size of finger), pliers and wire cutter. Now you got to cut the wire and wrap it around stick and give it two or three rounds and once the rounds are complete, cut the wire with pliers. Now, make sure to leave ends of wire so that you can hold them by pliers and make a knot by holding and twisting wire. Don’t hustle, since it’s thin wire and of course you spent bucks on it. Now, remove it from round stick and do the packing work and surprise your lover. You can make many rings as much as you want on a same time. Yes, you heart tattoos, quotes and this time heart knot ring? What else you want? 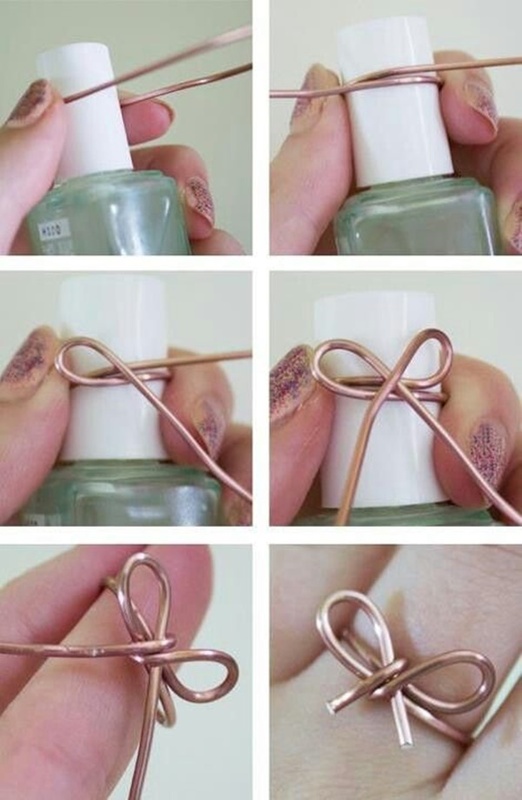 Just follow the steps shown in image and craft yourself a stylish and catchy heart knot ring for your lover. Yes, only the knot is pink here! This is a not time hack! 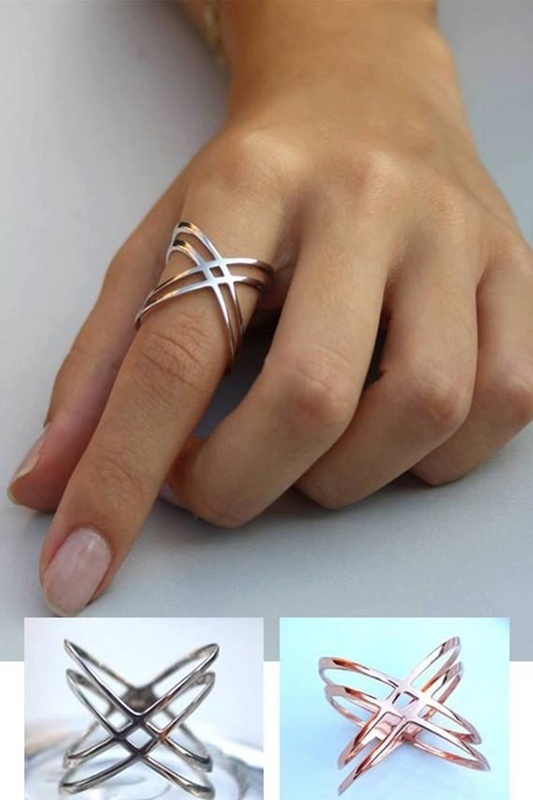 If you don’t want to spend bucks and need a classy knot ring for your lover then you got to try your hands with such hack. You can modify your old ring, as you can see, just get a pink thread and cut it with scissor and make knots on it and paste it on ring with glue and it’s done! 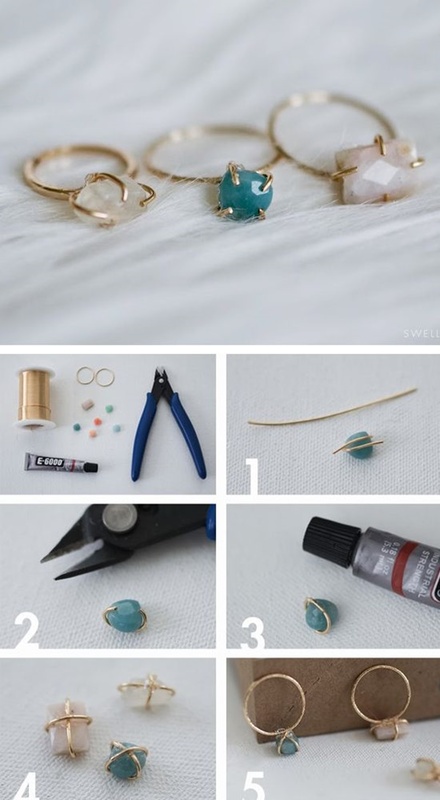 In order to craft this gorgeous ring you need to do the procedure twice. Indeed, this would take your time but, it would be a worth as you are making a brand new master piece for your love. Make sure you cut the wire of bit more length as compared to single knot ring. 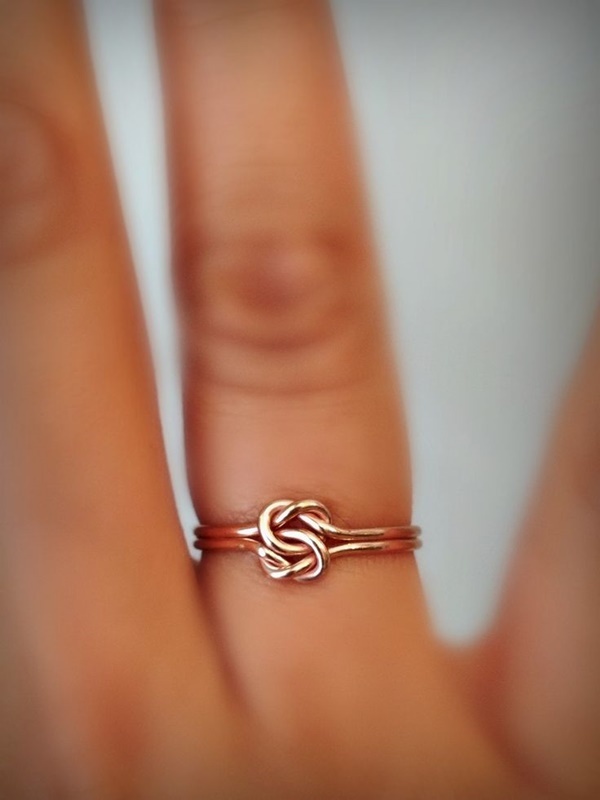 This is the easiest knot ring you could ever see! Here, you can use pen in case you don’t have that round bar or stick. 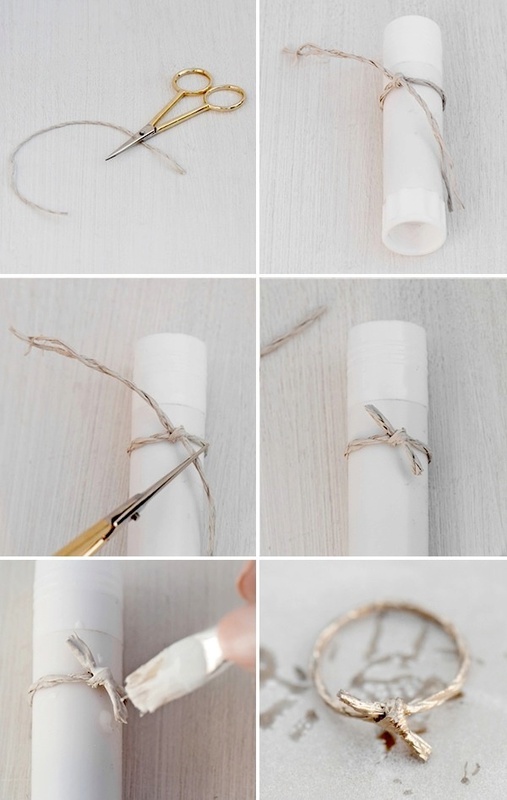 Now, as you see in picture, after cutting the wire, warping it once is enough and then the twist the ends of wire to give them a knot and, trust me, less is more, this single knot ring is easy and adorable! You might heard of twin flame concept, right, so is the twin bow knot! Well, it’s not gold but a thread! 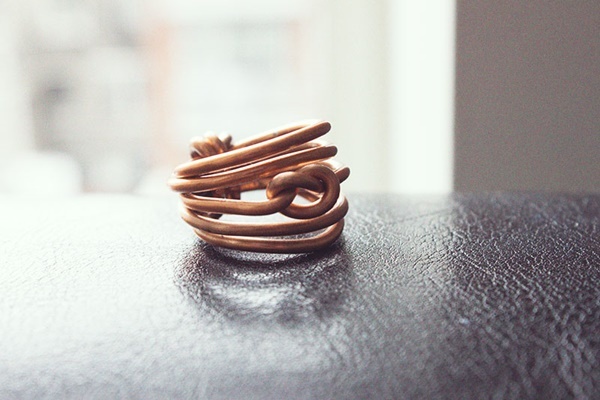 Yes, even with a thread you can craft such amusing knot ring. Once you are done with making of bow knot, use paint color over it and let it wet for few minutes and it’s done. Though it’s cheap but can bring you priceless feeling of being with your lover. We hope you liked the types of DIY know ring for your lover and if it’s his/he birthday or your anniversary, don’t think or waste time on something else. Try knot ring this time and nurture your lover and relationship. Have fun!